If you are planning to make a journey to the vibrant Asian culture, enjoy the warm hospitality of the lovely Indian peoples. If you want the make some contribution to the deprived communities of this second highest populated country of the world. Many people from the different parts of the India are still deprived of the basic amenities of life such as health, education and employment. You can be the part of a movements concerned to bring some change in that. 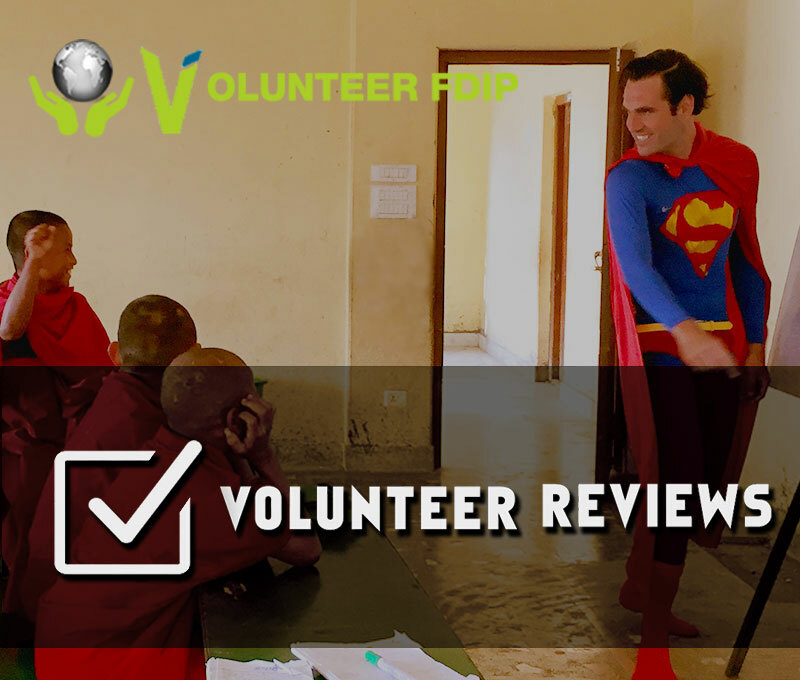 As a volunteer you will be sharing your skills, knowledge, labor and time to make some impact that can make a difference. The second biggest country in Asia, both by geographic Area and Population, India has wide range of projects available for the altruists who wish to explore the different world while serving the people in need. Here are some the volunteer in India opportunities. Volunteer to help the disadvantaged kids of the India, who became homeless and parentless due to some unfortunate events in the life. But as long as humanity exists, there ain’t anyone in the world with no one caring about them. You can be an example of such precious essence of humans. Join the Volunteer in Orphanage Program in India and share you love, compassion, education and skills to help these kids stride towards a better future. Join our School Teaching Volunteer Program to support the school for a better teaching practices and a better education system. As a volunteer teacher in India you will join hands with the teachers of local schools of India, and use the advanced teaching practices from your part of the world. In the meantime you will also get the chance to learn about how the teaching process is executed in one of the world’s biggest economy which is still categorized as third world. Health is the foundation of life, but it is something unimaginable how many people in the India are losing their lives due to lack of primary health services. India is struggling to eradicate the sanitary issues like people avoiding the use of toilets, because of which many communicable diseases are claiming lives of Indians. To bring the awareness in the health services and healthy lifestyle, it is essential for the individuals from different part of the world to participate in the activities that can bring some meaningful change to such situation. Volunteering in Medical and Healthcare Service in India can be the gateway to such an opportunity.